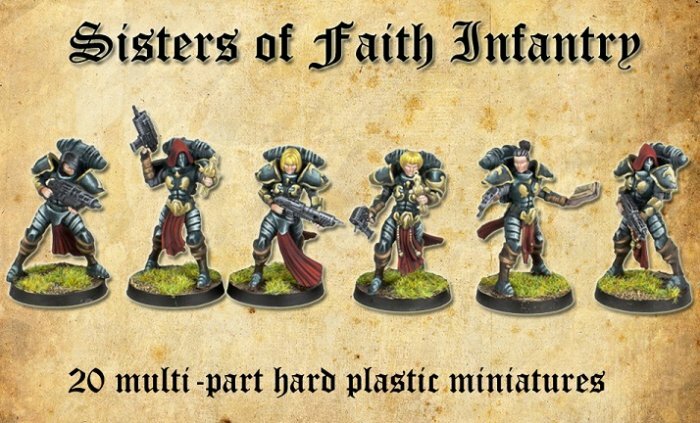 After the Nuns with Guns MORE female sci-fi minis. 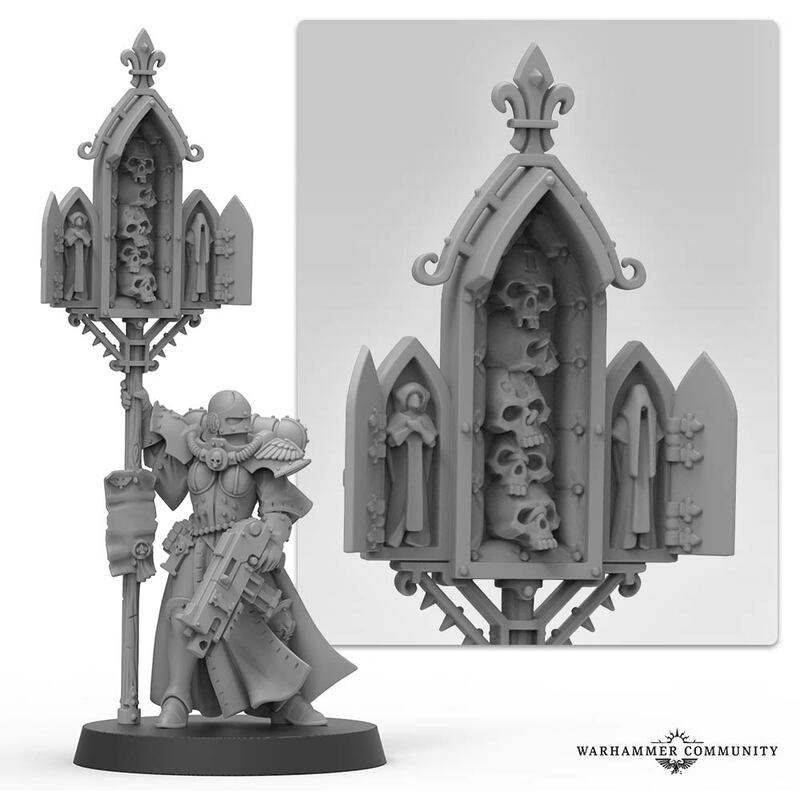 Plastic infantry and resin Characters it seems. Not too bad, depending on price. Still working on my Orks now but I'm thinking big stompy robots or Sisters for a second army somewhere next year. 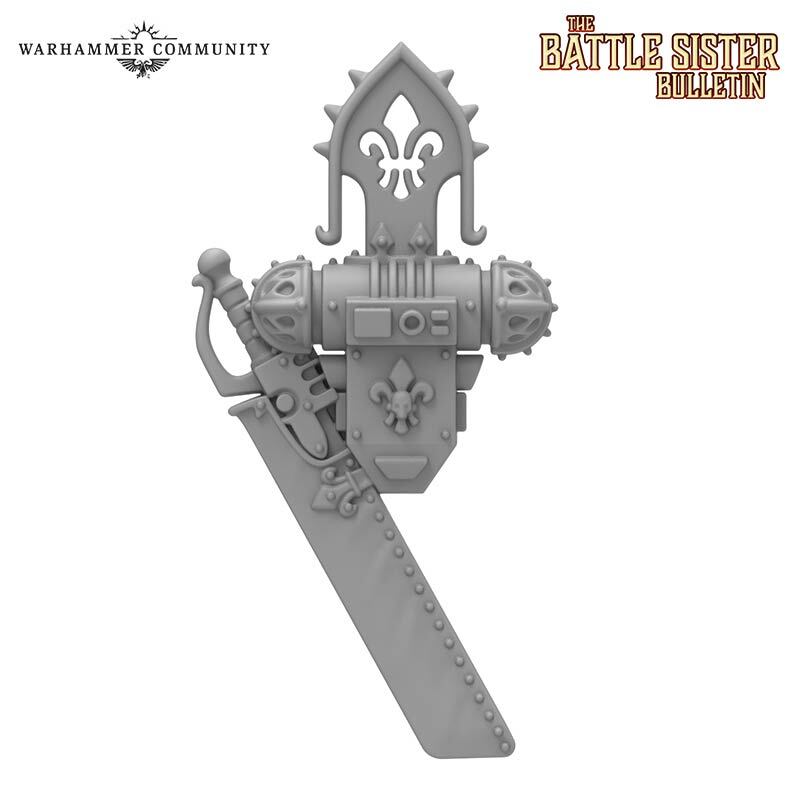 Sisters codex draft in Chapter Approved. Which probably means it is going to be later in the year rather than sooner. 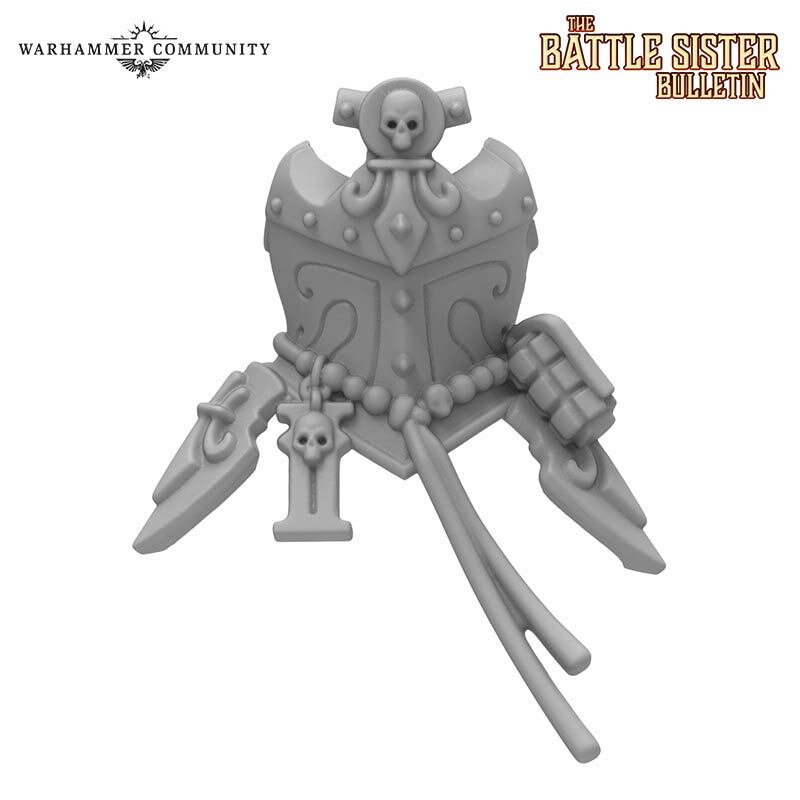 I actually kind of like it, and I'm not a particularly huge sisters of battle fan. The "banner" reminds me of WFB.